Singapore's biggest multi-sport event. 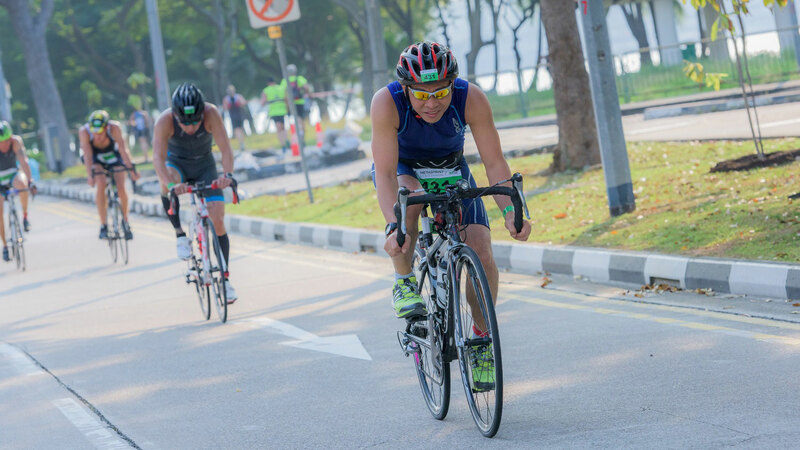 The event is a series of 3 events: Aquathlon, Duathlon and Triathlon in over 3 months and in 3 different locations across Singapore. This year, MetaSprint Series is celebrating 10 years of multi-sport fun and introducing the sport to thousands in Singapore. The event offers a fun and friendly competition suited to all fitness levels and all ages: discovery to sprint and kids to adults. Join us as we celebrate a decade of fostering competitive spirits in Singapore and inspiring people to step into the multi-sport arena. The first event of the series is the Aquathlon, a Swim & Run race on 12 February 2017 at Palawan Beach, Sentosa. The second event of the series is the Duathlon, a Run-Bike- Run race on 19 March 2017 at the F1 Pit Building. The third and final event of the series is the Triathlon, a Swim-Bike-Run race on 23 April 2017.